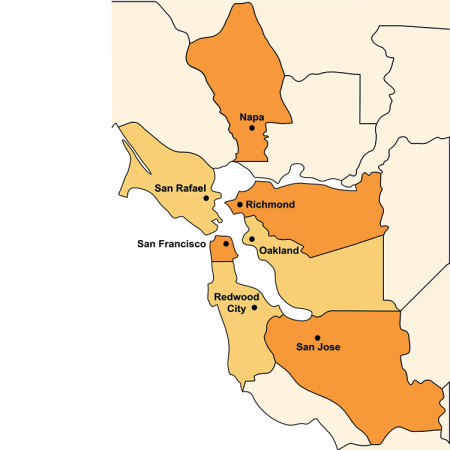 Get help through the Legal Advice Line, a free legal hotline available to qualified low-income residents living in the Bay Area. The Legal Advice Line provides counsel and advice in all languages on a range of civil legal issues. Attorneys may give a caller legal advice, schedule eligible clients for an appointment in a neighborhood office, or provide the caller with a helpful referral to other social services organizations, when appropriate. 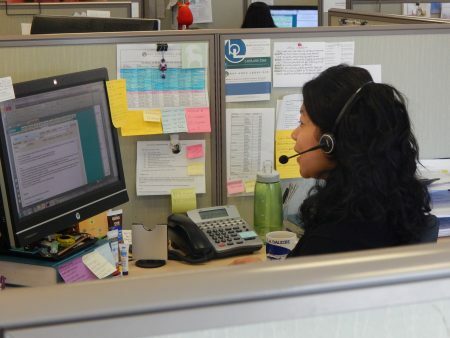 The Legal Advice Line answers over 1,500 calls each month. If you are calling for legal help, you may have to wait for your call to be answered. Please be patient; our attorneys are working hard to try to answer all of the calls we receive. Please Note: Bay Area Legal Aid helps people with civil legal problems. We do not provide help with criminal matters. For help with a criminal matter, contact your local Public Defender’s office or bar association. For help with a legal problem involving Housing, Public Benefits, or Consumer Law, please call our Legal Advice Line for free legal advice and referrals in all languages. Dial 7-1-1 or from TTY dial 1-800-735-2929 or visit California Relay Service for more information. Visit www.LawHelpCA.org to find your local legal aid provider. Please call our Health Consumer Center if you are having problems related to health care access and coverage. Visit the Health Consumer Center page for more information. If you are a survivor of domestic violence or sexual assault, you will need to be referred to our dedicated line by a local domestic violence or sexual assault agency, police department, or court. You may also contact the numbers listed above for housing, public benefits, consumer rights, or health access issues.